PopBytes interviews V V Brown! 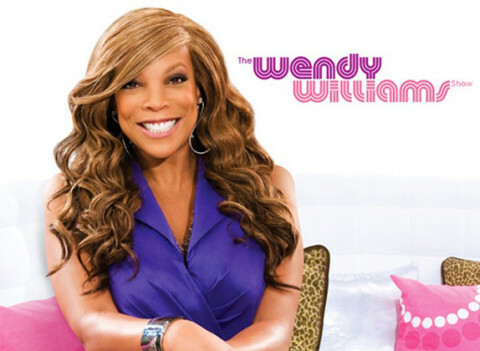 Exclusive: PopBytes talks with Wendy Williams backstage! PopBytes interviews Jessie and The Toy Boys! 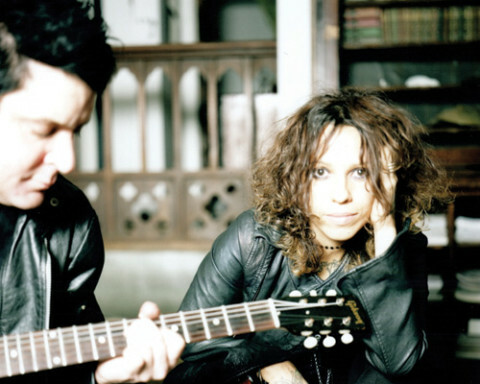 PopBytes interviews Deep Dark Robot / Linda Perry! 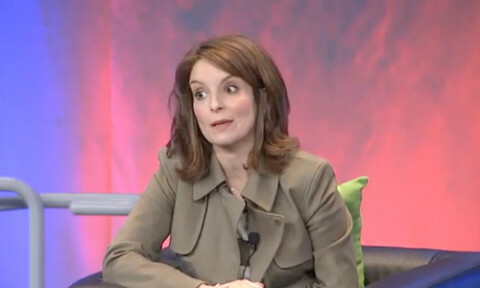 Interview: Authors@Google’s fireside chat with Tina Fey! Video Fix: B. Scott does Chaka Khan! PopBytes interviews Marina and the Diamonds! 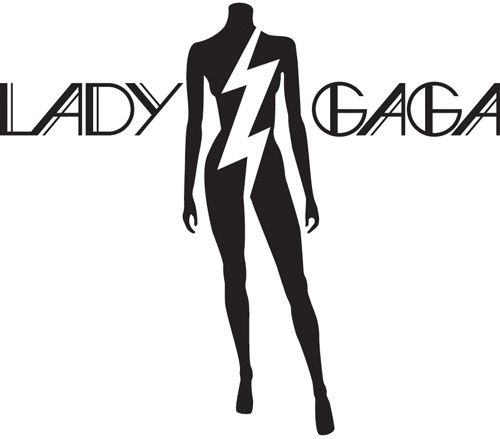 PopBytes talks with Lady Gaga!